The four What Car? Awards highlight our market-leading innovation in alternative-fuelled cars. At the annual renowned What Car? Awards we won a total of four prestigious accolades, including three that highlight our innovation in alternative-fuelled vehicles. Chief among them was the Technology Award, for our work in electrification and the development of hydrogen fuel cell technology. 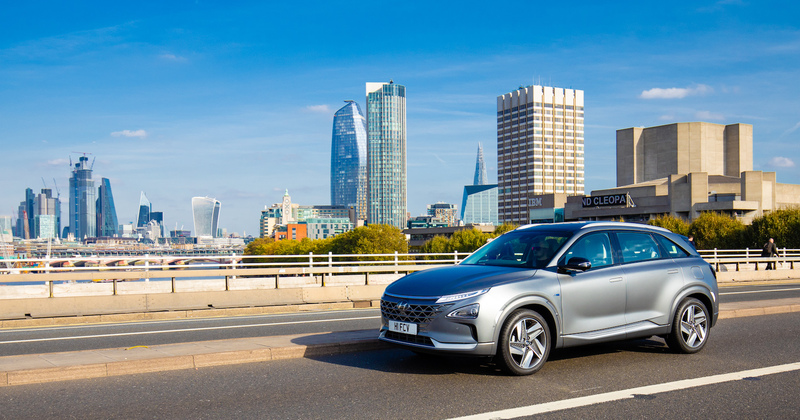 “Hyundai won not only for building the EV with the greatest real-world range we’ve tested so far [KONA Electric], but also for leading the way in developing the hydrogen fuel cell technology that could one day offer car buyers greater electric range without the hassle of recharging a battery”. What Car? 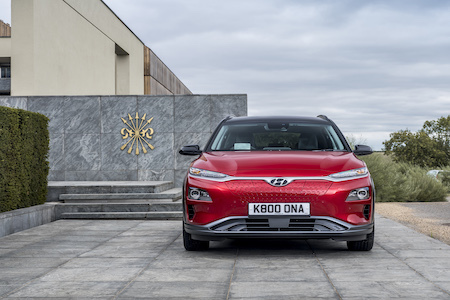 experts also named the IONIQ Hybrid, ‘Hybrid Car of the Year’ for the second year in a row, for offering “the most polished all-round package” of all its competitors. With its combination of efficient 1.6-litre petrol engine and electric motor, the IONIQ Hybrid is capable of 62.4MPG (WLTP figure) and CO2 emissions of 84g/km. The IONIQ Plug-in Hybrid was also named as What Car?’s ‘Best Plug-in Hybrid for less than £30,000’. The IONIQ family – the world’s first car to be offered with three different electrified powertrains – also includes the IONIQ Electric, which offers buyers a zero emissions range of up to 174 miles, and is priced from £26,745 (including PICG). Our fourth and final win of the evening went to the i30 N, which was celebrated as the ‘Best hot hatch for £22,000-£27,000’. 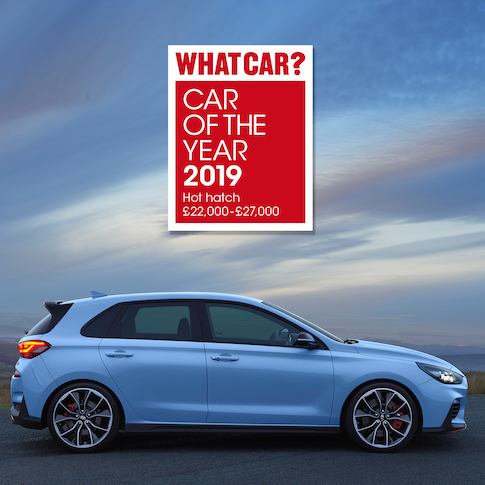 “Hyundai’s first hot hatch is great fun to drive and comes bristling with so much kit that you don’t need to spend a penny on extras. It’s a hot hatch which pleases both head and heart,” said the What Car? judges. Steve Huntingford – Editor What Car?